Niantic, the manufacturers of Pokemon Go, have now banned the use of any jailbroken and rooted device. Put simply, these are devices whose operating systems have been modified in some way. For many manufacturers, this invalidates the warranty of the person who purchased the device. As part of its update, the 0.37.0 / 1.7.0 patch, Niantic now forbids the use of Pokemon Go on devices that have been tampered with in some form. These modified devices make it easier for hackers and cheaters to bypass the internal workings of the game. Although many jailbroken devices are used for less than perfect motives, there are many people in the world with jailbroken devices who are not trying to hack or cheat. This action leaves those users out in the cold. However, as any experienced tech wiz will tell you, there is always a way around such proscriptions. As we speak, ways and means are being developed to overcome these limitations. Why Did Niantic Ban Jailbroken Phones? The ban on jailbroken and rooted devices shouldn’t come as much of a surprise. Yes, there will be many disappointed players of Pokemon Go: people who have devoted hours to the game only to find that they’ve now been banned. But knowing what jailbroken and rooted devices are, this becomes somewhat understandable. These are devices, like your regular iPhone, that have been tampered with in some operational way – perhaps to enhance performance, for example. Not only is this now forbidden under Pokemon Go, but also under the terms of agreement with the phone manufacturers. They are selling the phone ‘as is’, an untampered form that mobile users must simply use. Any tampering automatically renders the warranty void. Rumors are circulating that Pokemon Go has banned these devices because there was a real threat of potential hacking on the Pokemon Go Plus device. However, these are just rumors, and there may be many other, more serious reasons, for banning these particular devices. The computing industry is notoriously malleable. Once one form of protection has been developed, another means of breaking down this barrier is underway. And that is precisely what has happened with the recent banning of jailbroken devices. Reports are circulating that some users, particularly for Android devices, have come up with a way of overcoming the ban. For example, this workaround involves the installation of a zip called Magisk. Even online guides are now available to help players use Magisk to overcome the ban. Many users on Reddit have reported success with this method, and no doubt many more methods will become available over the coming days and weeks. 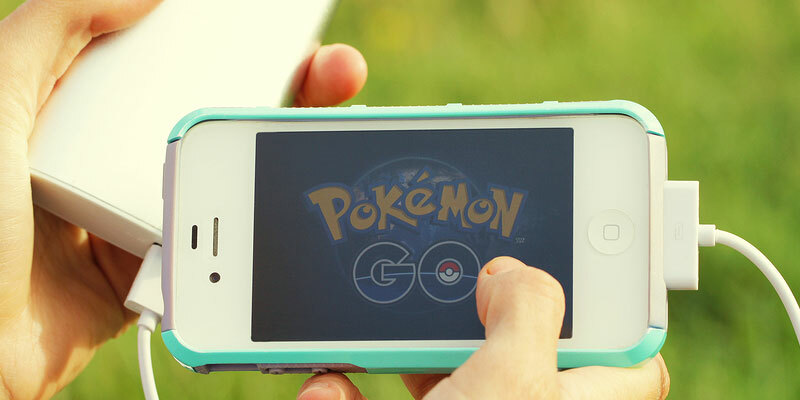 How Niantic responds to this growing threat remains to be seen. It’s difficult for Niantic to respond with full force. They can only stem the tide, rather than control the tide, of what cheaters and hackers can achieve. And given that Pokemon Go is a relatively new game, it appears it’s going to be an uphill struggle for the time being.